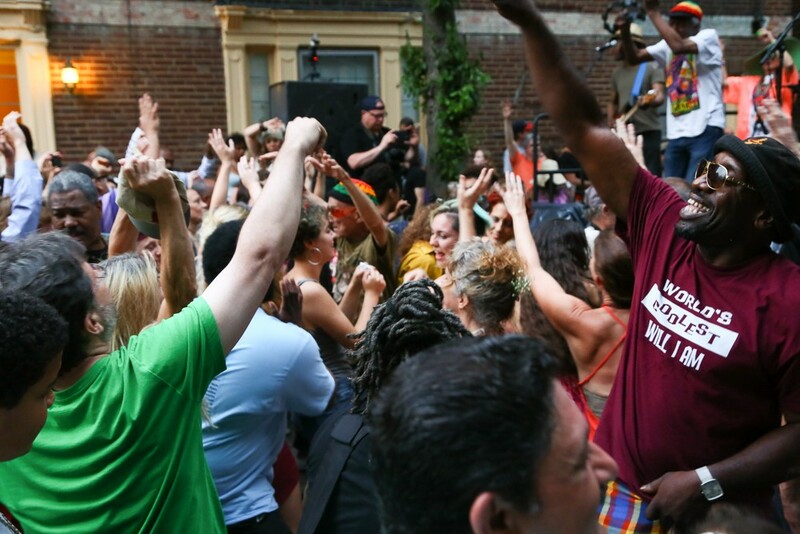 Conceived in 1969 as a block party (and later abandoned amid the not-so-hip 1980s), the Harmony Park's Hessler Street Fair has evolved into one of the biggest and most involved parties of its kind. This free event sort of opens the floodgates for summertime neighborhood fun in Cleveland. And there's plenty of fun to go around — pass it to your left, as they say, or is that something else? — as it all begins at Hessler. Festival music, dancing and shopping goes from 10 a.m. to dusk Saturday and Sunday. Note that finding nearby (free) parking is nearly impossible, so feel free to take public transportation. JiMiller Band closes out Saturday night and Carlos Jones and the PLUS Band ends the festival on Sunday. The whole music lineup can be found here. Find out even more about the event right here, and check out what you may have missed from last year's block party here.